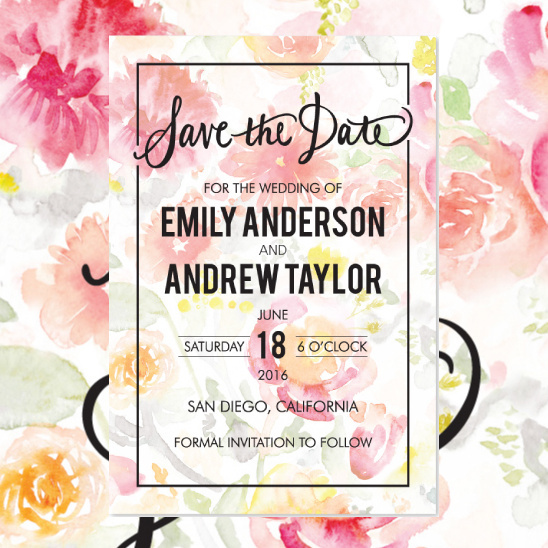 Enjoy our brand new collection of Save the Dates! From romantic, vintage, chic cards, it's a sure way to grab your guests' attention before sending out your formal invitation. Customize with our many font options from the Dream Editor to find the perfect combination to make them truly your own!